We look forward to welcoming you to WPPAC! We’re excited that you’ll be joining us for an upcoming show. Prior to your visit, we hope the information below will help you have a wonderful experience at our theatre. Please confirm that your tickets or email confirmation have the time and date you expect and that you have the correct number of tickets. If you have any questions about your tickets, our Box Office is open Monday-Friday 11:00 am to 6:00 pm and can be reached by phone at (914) 328-1600. 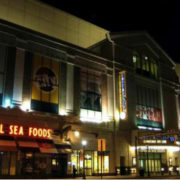 Most shows run approximately 2 hours with one 10-15 minute intermission. If you’re paying for parking, it’s best to pay for 3 hours so you won’t have to worry about the meter running out during the performance. 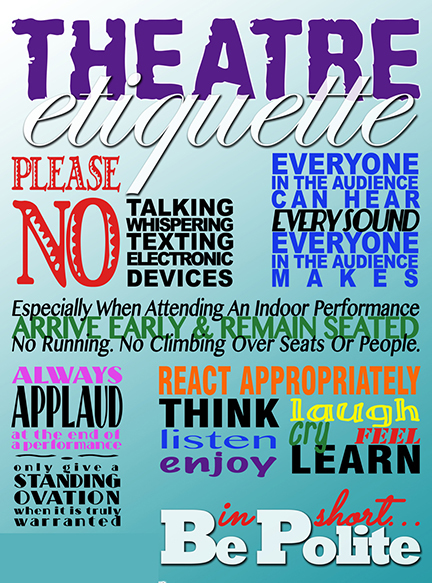 While we eagerly invite patrons of ALL ages to enjoy our shows, certain productions have content that is intended for mature audiences. We do our best to advise suggested age limits, but parental discretion is sometimes necessary. 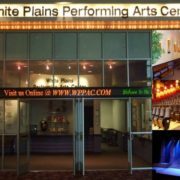 The White Plains Performing Arts Center is conveniently located in downtown White Plains at 11 City Place on the 3rd Floor of City Center right next to the City Center Cinema De Lux and is easily accessible from Westchester, Rockland, Connecticut, New Jersey and New York City. Whether driving or using public transportation, you’ll have no trouble getting here. 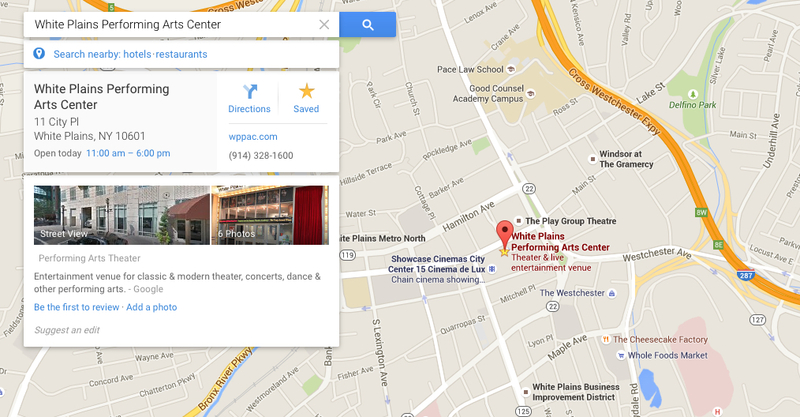 If you need help finding us, click here for directions! 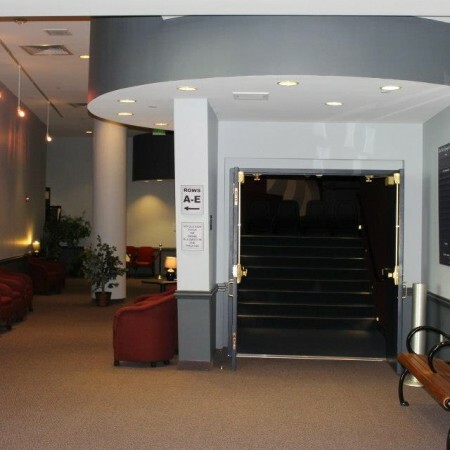 If you have any questions about your tickets when you get to the theatre or you’re picking up tickets, the Box Office is located just inside the glass doors and immediately on the right side of our lobby. 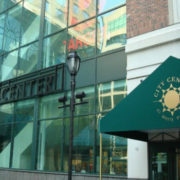 Parking at City Center is easily accessible with entrances to the Municipal Parking garage on North Broadway, Martine Avenue and Main Street. 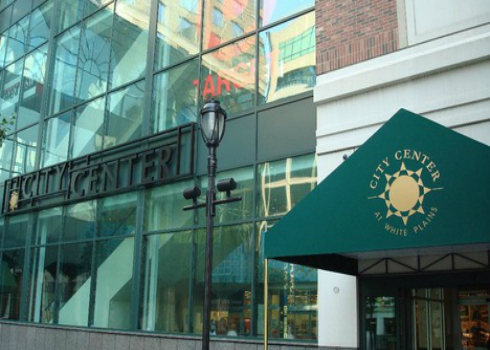 If you park on LEVEL 5 of the parking garage, you can access a sky bridge that deposits you onto the 3rd Floor of City Center and directly in front of our entrance. 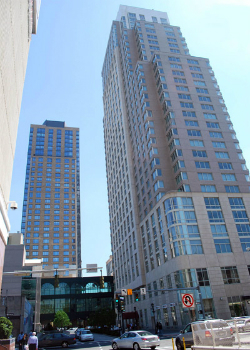 You can certainly park on ANY level of the garage, walk across to City Center and take the elevator or escalator to the 3rd Floor. Parking is $1 per hour and can be paid for at the kiosks located on each level of the garage. There is an additional kiosk located just inside the atrium of City Center. You DO NOT need to leave to the parking receipt in your car. The theatre does not validate. ParkWhite Plains, the new free parking app for the City of White Plains, is now up and running. Users can download the app with a quick registration process. ParkWhite Plains allows parkers to easily and quickly pay for parking without utilizing a meter, manage their parking, and extend their parking time remotely. The app also offers a visual countdown timer to help parkers keep track of the time left in their parking session. What pairs better with great live entertainment than outstanding food? 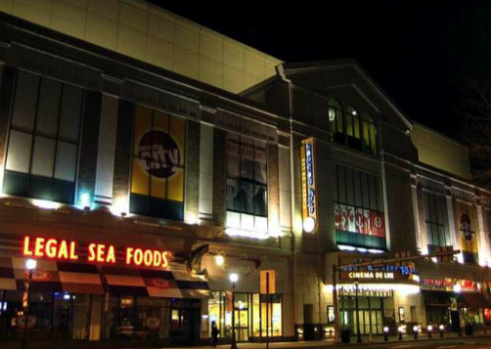 If you’re looking for convenient places to dine before or after the show (within walking distance to the theatre), please consider our restaurant partners. On show days, our Box Office is open at least 2 hours before the performance. If your tickets are being held at the box office, please remember to bring your ticket confirmation email with you when picking up tickets. The doors to the theatre open approximately 30 minutes before curtain time. We invite you to come early to avoid the rush. 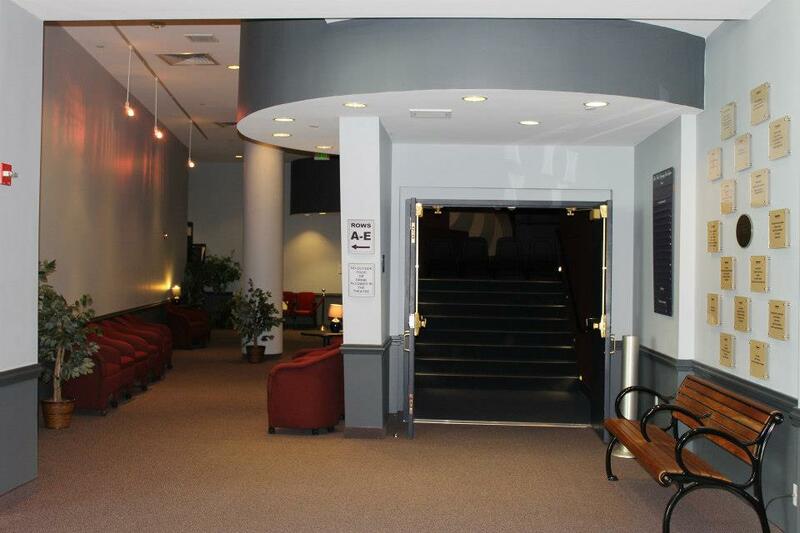 Our House Staff will be in the lobby to greet you and guide you through the theatre. 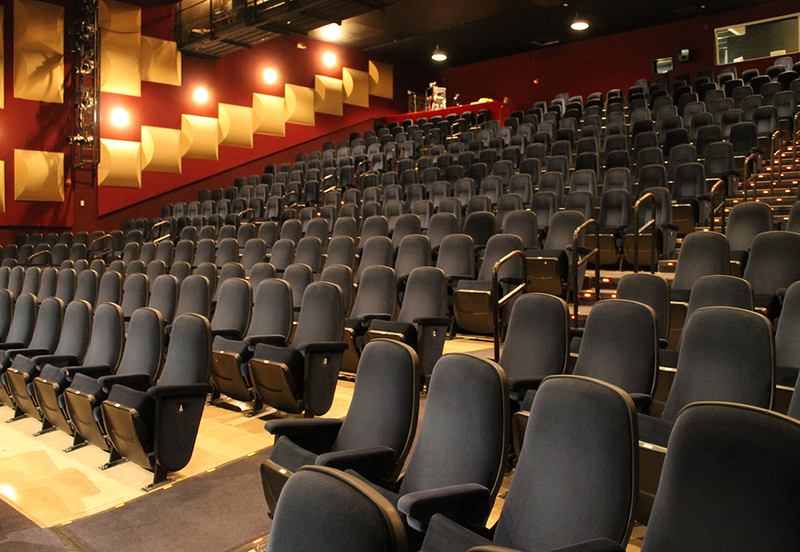 YOUR SEATS – If you are seated in Rows A-E, please enter through the door at the far end of our lobby to the left. 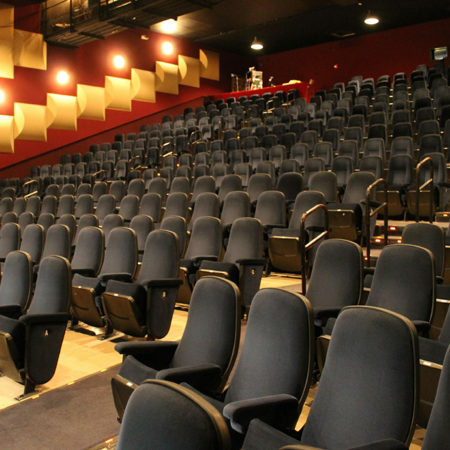 Rows A-C are accessible without the need to walk any stairs. Wheelchair Seating is available in Row A on either side and also in Row P (center and side with elevator access). 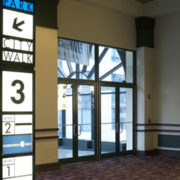 If you’re seated in Rows F-P, please enter through the main theater doors centrally located in the middle of our lobby just to the left of the Concessions area. CONCESSIONS – As you’re getting settled, we invite you to visit the Concessions area located in the middle of our lobby to enjoy a drink or snack, which you are welcome to take to your seats. Beer and wine are available at all performances. RESTROOMS – Men’s and Ladies’ restrooms are located off the main lobby around the corner of the Concessions area and to the left of the Box Office. Water fountains can be found just outside the restrooms. While we’re extremely flattered that you want to preserve your memory of seeing a show in our theatre, we have to kindly remind you to be smart with your smartphone. 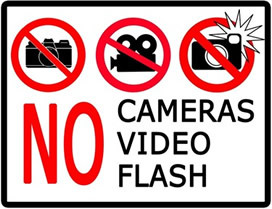 The taking of photos or the recording of video with ANY electronic device is STRICTLY PROHIBITED and ILLEGAL, not to mention dangerous for the performers and audience members alike. We thank you in advance for your understanding and cooperation. 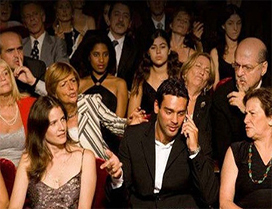 Talking or texting on your phone is also extremely disruptive to everyone’s experience and WILL NOT BE TOLERATED. 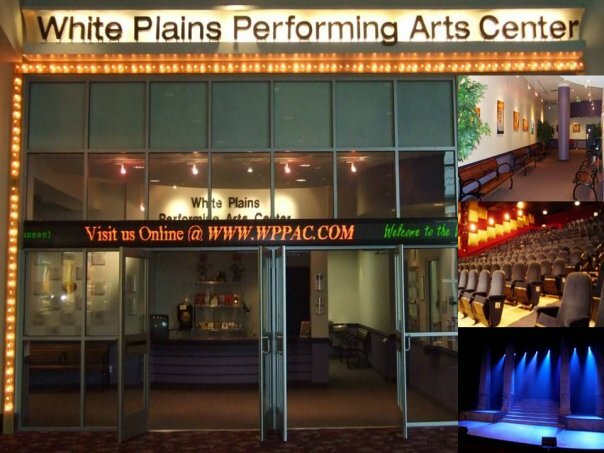 WPPAC prides itself on offering a diverse selection of arts entertainment. Not all productions may appeal to or be appropriate for every person or for all ages. Patrons are encouraged to familiarize themselves with the shows we offer in order to make informed decisions prior to purchasing tickets. If you have any questions or need assistance before the show, we’re happy to help. 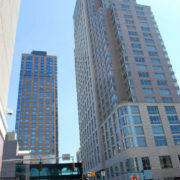 We’d also love to hear your feedback after your visit, so please don’t hesitate to email us at: wppac@wppac.com. We sincerely appreciate your patronage and look forward to welcoming you back to numerous performances, for many years to come. If you are so inclined, feel free to spread the word about our theatre or the performance you saw, LIKE US on Facebook or TWEET @whiteplainsPAC.